What is a journey to you? Traveling from one place to another? A Wine Train journey is so much more than a tour or an excursion. It’s an unforgettable experience. An elegant train. Plush interiors. Polished, personalized service. 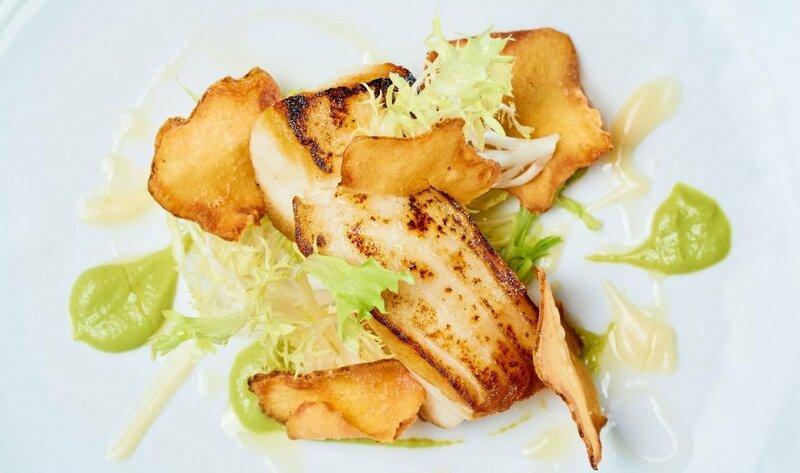 And multiple courses of fresh, gourmet California cuisine as the lush vineyards of the Napa Valley landscape pass you by. We bring a bygone era back in a luxuriously vintage setting. 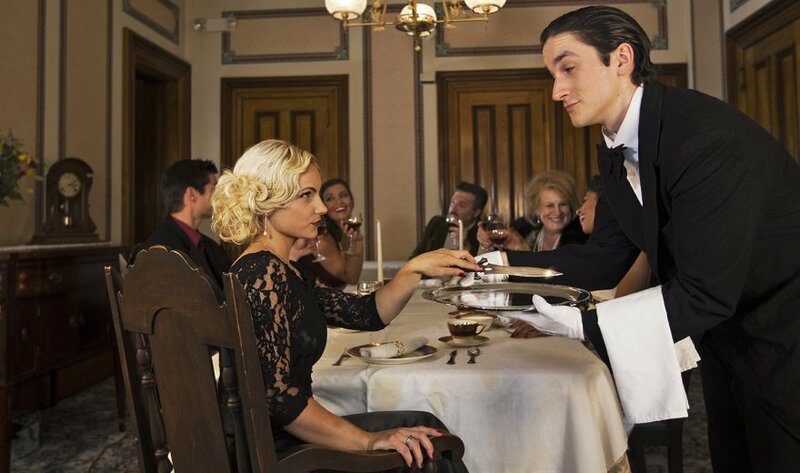 Whether you choose lunch, dinner, romance, mystery, or exclusive private tours, it’s a nod to the elegant days of train travel. But there’s nothing tired about these trips. The best of both elegant train travel worlds. 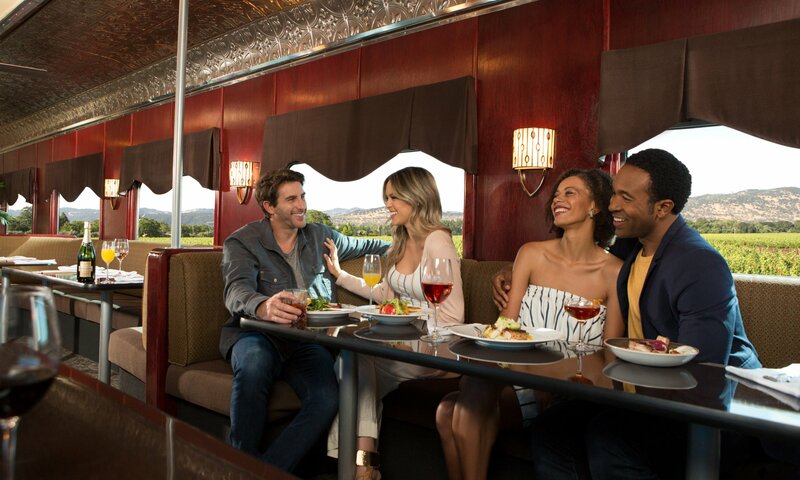 Enjoy gourmet, multi-course meal with both lounge and dining car service. 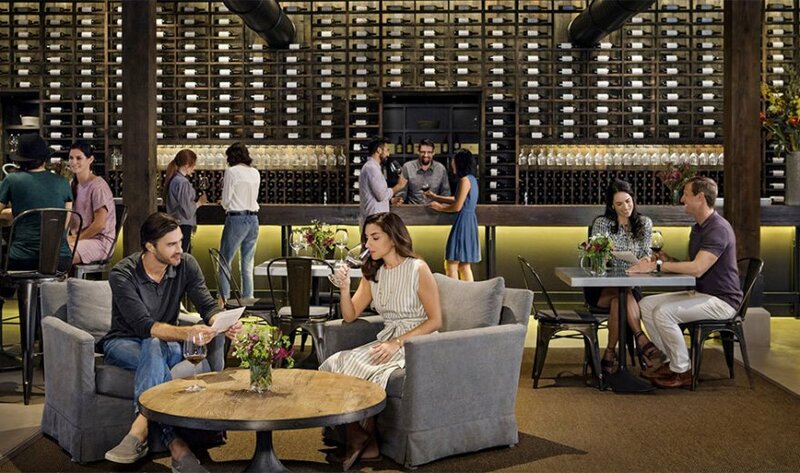 An intimate discovery of Napa Valley’s mesmerizing landscape, insider winery tours, and a divine gourmet meal along the way. Things take a turn for the gutter at Mafia Don Lou Zar’s juice joint when someone is put on ice! Help find out who’s on the level and who’s on the lam by trading clues with your guests, gathering information, and solving the crime before the murderer hotfoots it out of there! Looking to sweep someone off their feet? 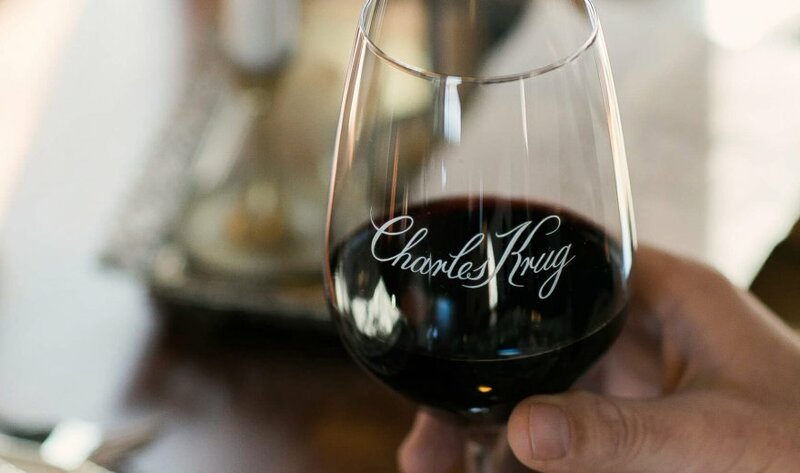 The Napa Valley Wine Train was made for romance—a romantic setting, for a romantic journey, through one of the most romantic places in the world. 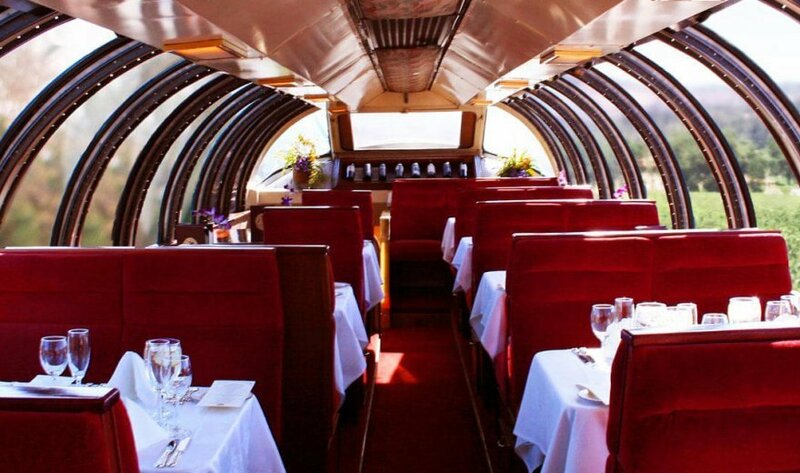 A fine multi-course gourmet meal in a private booth in a vintage glass-topped dome car. What’s not to love? Adventure, discovery, delight, and deliciousness, all wrapped up into one memorable package. An unforgettable gift that keeps giving.